SAVE BIG ON OUR SUMMER PASS SPECIALS! 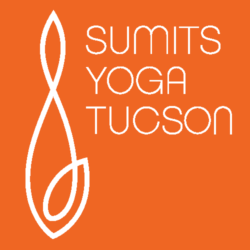 There has never been a better time to practice at Sumits. Our class schedule is full of opportunities for everyone to get their hot yoga on! To purchase, simply come into the studio anytime in the month of May. Passes are good May 21st thru August 21st. 92 days! Next PostNext Teacher Training Graduates!